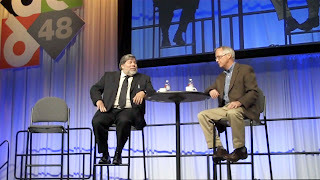 The Woz at #48DAC (part 4) - his proudest accomplishments and pranks. 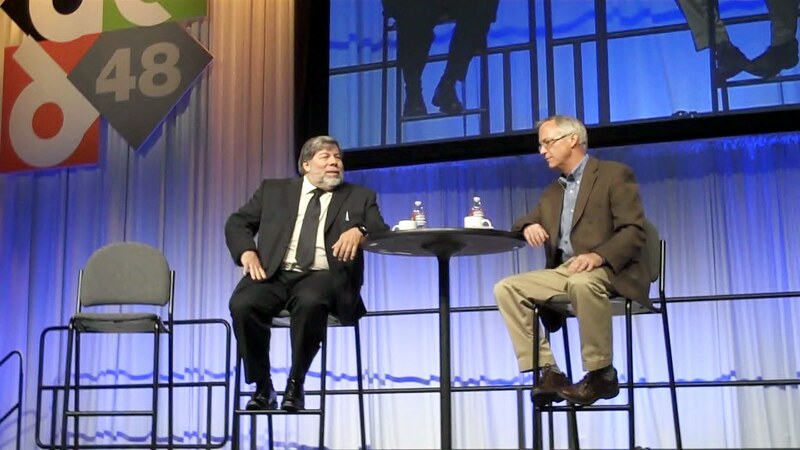 This is the concluding segment of an "Up Close and Personal" chat with Steve Wozniak at the 48th Design Automation Conference. See segment 1: The Woz on becoming an engineer here, segment 2: The Woz's favorite gadgets and comments on Apple's cloud strategy here, and segment 3: The Woz on designing "Breakout" for Atari here.